On December 17th, 1903 the world began to change. This particular day in Kitty Hawk, NC, two brothers made another attempt to get a heavier-than-air vehicle to fly in a controlled fashion. They were successful, depending on how you view success. 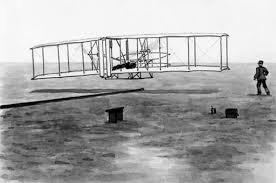 They flew their “Wright Flier 1” a whopping 120 feet in 12 seconds, at a scorching speed of 6.8 miles per hour. I joke a little about these stats because of course, they represented something much bigger than the meager leap forward it seemed at the time. After this, everything would change. Our world would become smaller and smaller, eventually giving people of any social status the power to travel anywhere in the world they desired. But, it didn’t come quickly. After first flight came a flurry of development, testing, and refinement. With these advances came trial and error, mishaps and failure, and many injuries and deaths. 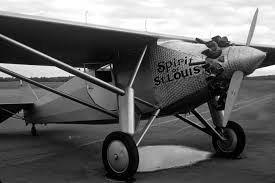 In fact, it was almost 24 years later before a non-stop flight over the Atlantic Ocean occurred when Lindbergh and his “Spirit of St. Louis” made the harrowing 33 hour journey from New York to Paris. Lindbergh reported flying anywhere from 10,000 feet above storm clouds to 10 feet above the crashing waves of the Atlantic. By skill, luck, and the grace of God, he found his way across the pond and into world history. 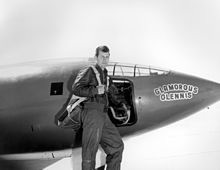 And it was another twenty years before the speed of sound was broken by Chuck Yeager in 1947. What we take for granted in fighter jets and other supersonic aircraft only came around almost fifty years after first flight. So why am I talking about the history of flight in a blog about teenagers? A significant influence on any modern teenager’s life is the internet, and more specifically social media. These tools and services have infiltrated many, if not all parts of our lives and seems to be here to stay. We find our entertainment, communications, education, and even our social lives within the portals of our laptops, smartphones, and other internet connected devices. 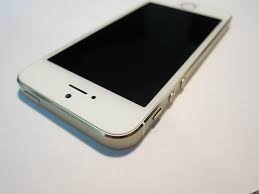 When we lose our phones, it is like we lose an appendage. It is now a part of us, completely. But, the internet and social media haven’t been around very long. The internet as we know it is just a touch over 20 years old, and social media in it’s current form is only a little over ten years old. These technologies are in mere swaddling clothes, though we often see them as grown up and starting their careers. We forget that the iPhone is only as old as Obama’s first run for the presidency. You read that right. 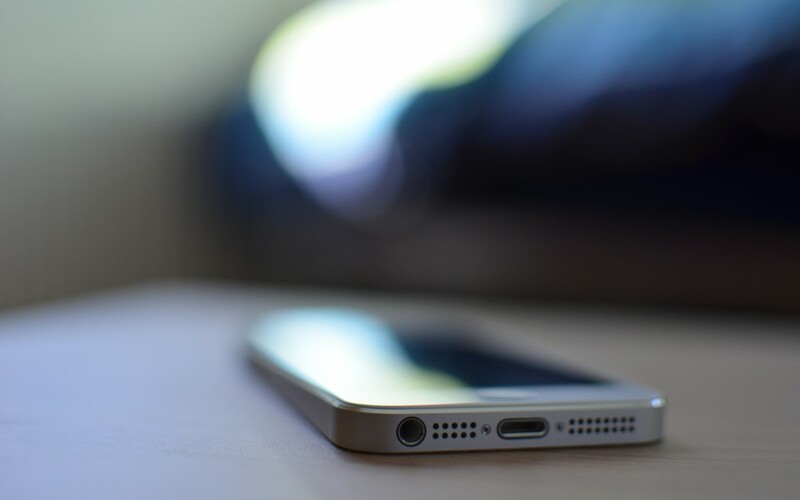 For so many of us who use the iPhone, we don’t realize how young it really is. And Facebook is only a few years older than the iPhone. Yet for such young technology, we ask it to do everything for us, and we will often let our students use this technology unfettered. When you look back over the history of flight, you see decades upon decades of development, sacrifice, and change for us to get to the dependable form of transportation flight is today. Yet, you would not have hopped on the “Wright Flier 1” to go anywhere you wanted to go safely. Create some time each day with no phones or computers. Make a “no cell zone” when you go out to eat as a family – phones stay in the car. No phones in the bedroom (that goes for parents as well). Make all students’ social media accessible for parents (i.e. parents know passwords to student’s social media accounts). Find time each day to re-claim face to face conversation. These are just some ideas, and there are many other ways to create boundaries and space to learn and grow as social media and the internet develops. I’m not saying that we should be scared or fearful of the internet. But I am saying we should be wise about how we integrate it into our lives. What do you think about this? What other suggestions would you add to this list to create healthy boundaries with social media? Chris Robey, Program Director, has worked with teens for over a decade and strives to help students see the best in themselves.